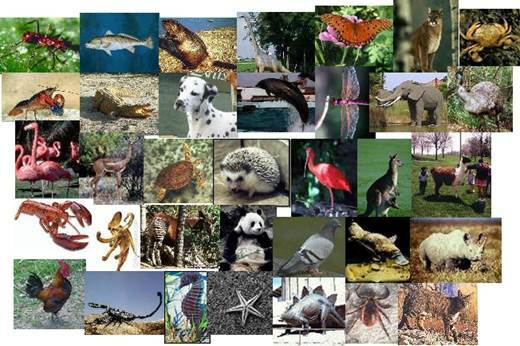 Develop an algorithm, which colors a gray scale image automatically using database of million images (from the Web). The basic approach is based on transferring a color from a source image to the grayscale image by matching different kinds of information between the images and then fusing the colors. Implement the following image completion algorithm. The algorithm patches up holes in images by finding similar image regions in the very large database that are not only seamless but also semantically valid. The algorithm is entirely data-driven, requiring no annotations or labelling by the user. Implement and test a poisson image blending. Design and implement an algorithm that automatically chooses a few images out of hundreds of pictures from a trip or an event, which represent most of them. 3. Extract Deep Leaning Features as explained here. 5. Run one-against-all classification using learned SVM models. 6. Compare the results of the two systems. Recent methods use face images for identification instead of passwords in mobile devices and other systems. It was shown that placing a photograph in front of the camera fools the system and makes it to believe that it’s a real person. The goal of this project is to develop a mechanism that can discriminate between a real person and an image. 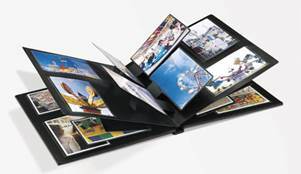 You can use video, audio, or any other input that can be placed in a mobile device. 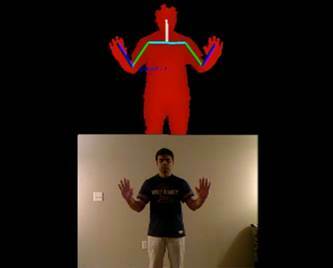 The goal of this project is interactive recognition of gestures using Kinect camera. You can get many ideas for projects that use the Kinect from the following sites: OpenKinect, or KinectHacks. Note: The camera will NOT be provided. You can choose this project only if you have your own Kinect camera. The projects are based on developing algorithms for the following setups and applications. A. Cars (lego or smaller race cars). D. Large quadcopters (e.g. DJI phantom, for outdoor). E. Fixed wing plane (outdoor). The challenges are usually to develop fast and accurate algorithm for path planning and visual recognition. One of the main theoretical tool that we will use will be coresets.